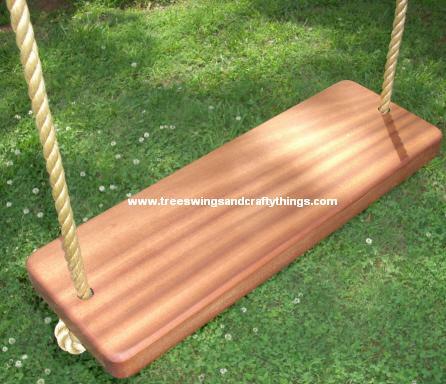 Our Sapele 2 Hole tree swing is a popular seller for those looking for and easy to use hard wood tree swing. 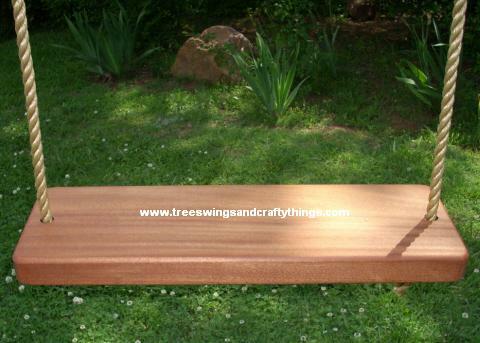 This tree swing is built with the same care and attention as our higher end tree swings. We are passionate about making a product that is well built, sturdy and safe for the whole family to use. We also use Polypropylene rope that is UV treated, we feel that the Manila rope some companies use is unsafe for use on a tree swing due to its fast rate of decay.